Teaching the kids about money isn’t always easy but this fun craft makes money fun for kids of all ages. 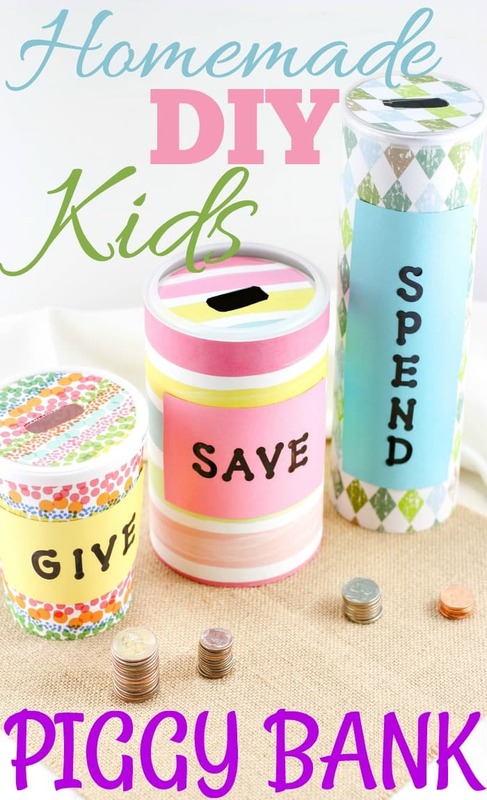 These homemade piggy bank ideas for kids are so fun and the kids love making them! 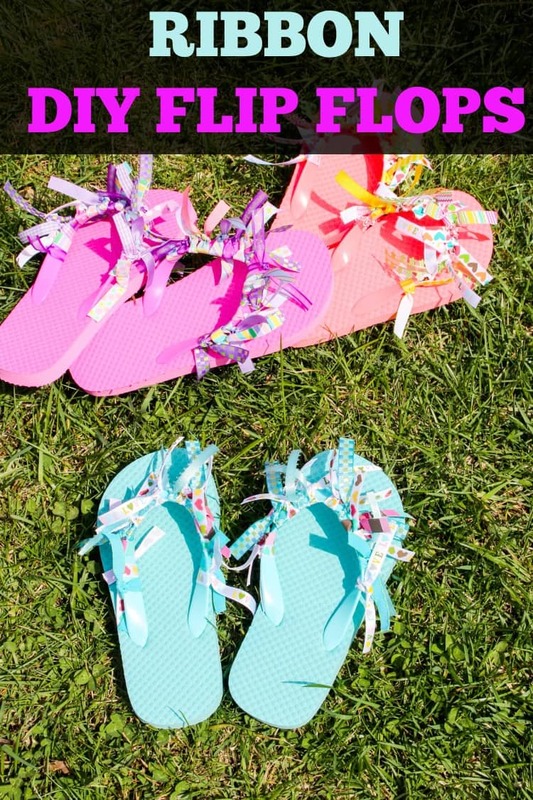 This craft is fun and teaches your kids how to save money. You can get creative with the patterns and colors used on the piggy banks. Use your kids favorite colors and designs. First, cut each piece of design paper to the size of each container to wrap around it. Wrap the paper around each container and glue down the edge. With your scissors, cut a small rectangular hole in each plastic lid, large enough to fit coins into. 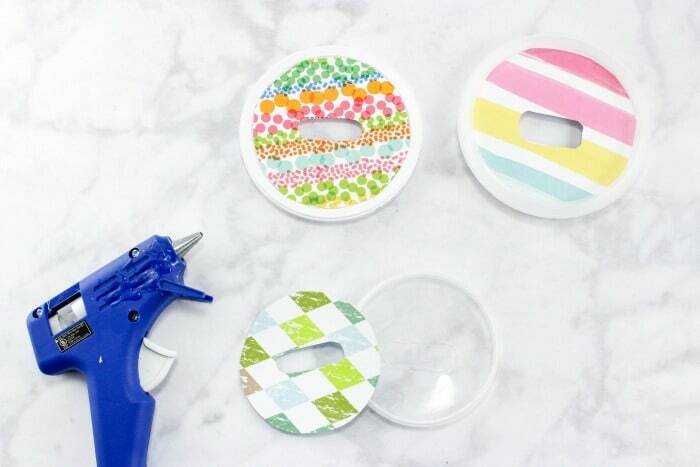 Cut small round pieces of the design paper out to fit onto each plastic lid, glue on each lid, and cut through the paper to make an opening where your hole is in the lid. Now cut 3 rectangle size shapes out of the colored cardstock paper. 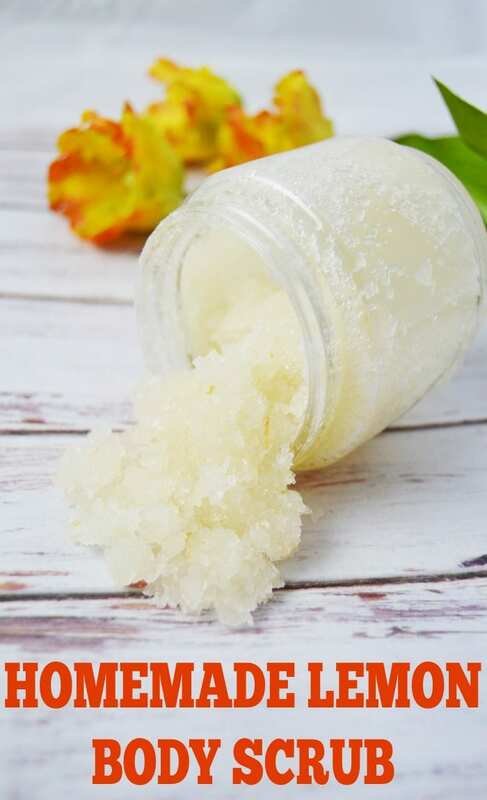 Make sizes of your choice based on each container size. Using the letter stickers, spell out the words: Save, Spend, Give. Put one word on each rectangle paper. 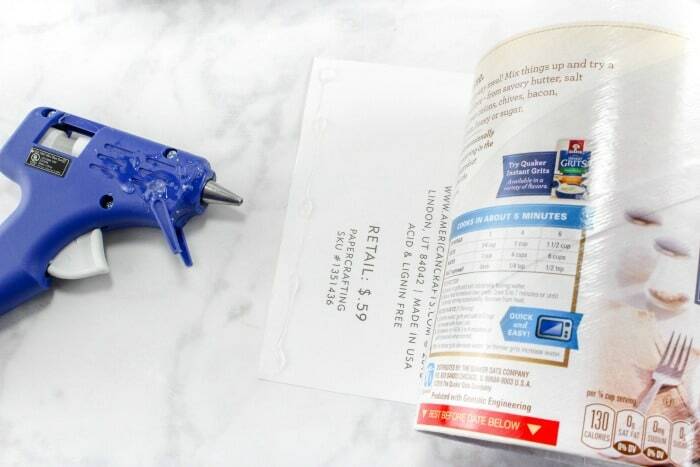 Glue each word paper to a container of your choice. Just snap the lids on and you’re ready to start filling with money! Great way to teach kids money handling skills! 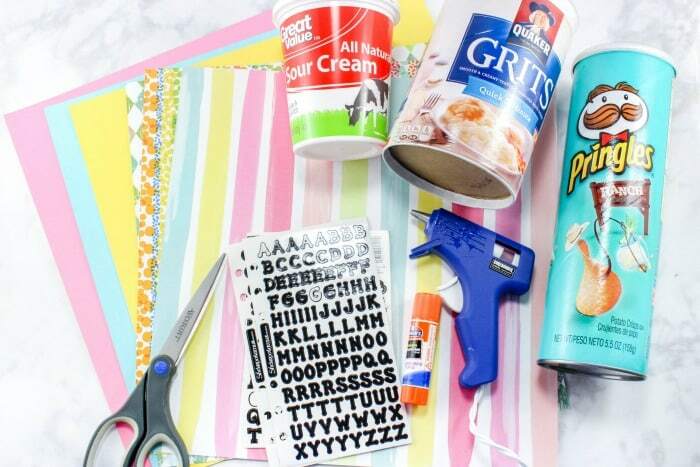 Make sure to check out Craftsy for more fun crafts! Check out my other popular posts! Cute idea! 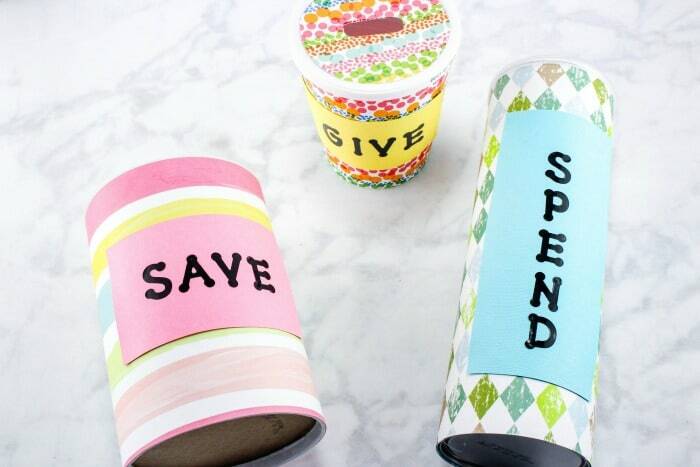 Great way to teach kids about budgeting and saving. Visiting from Show + Tell.